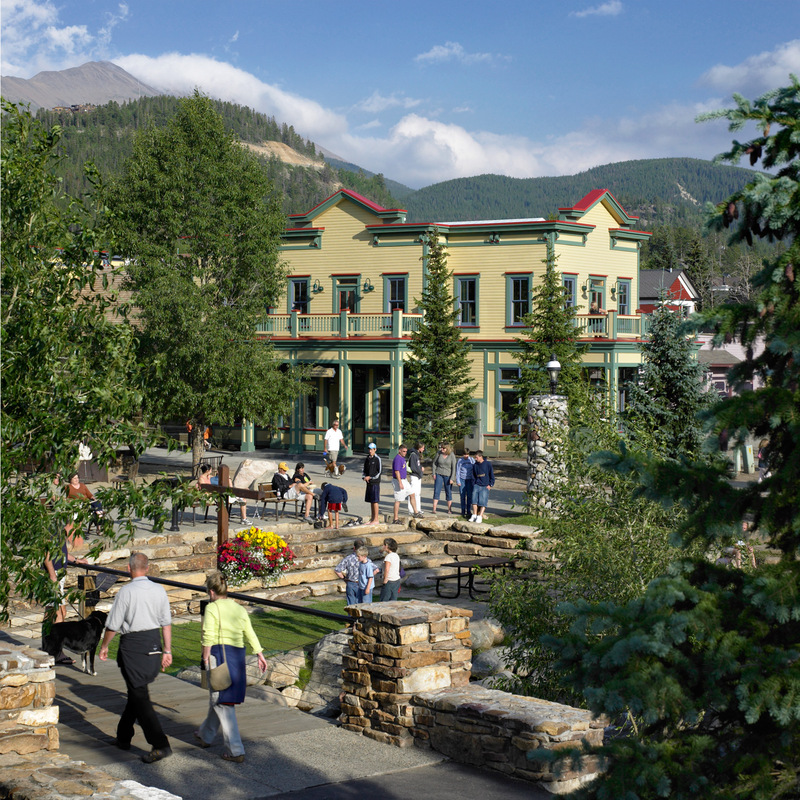 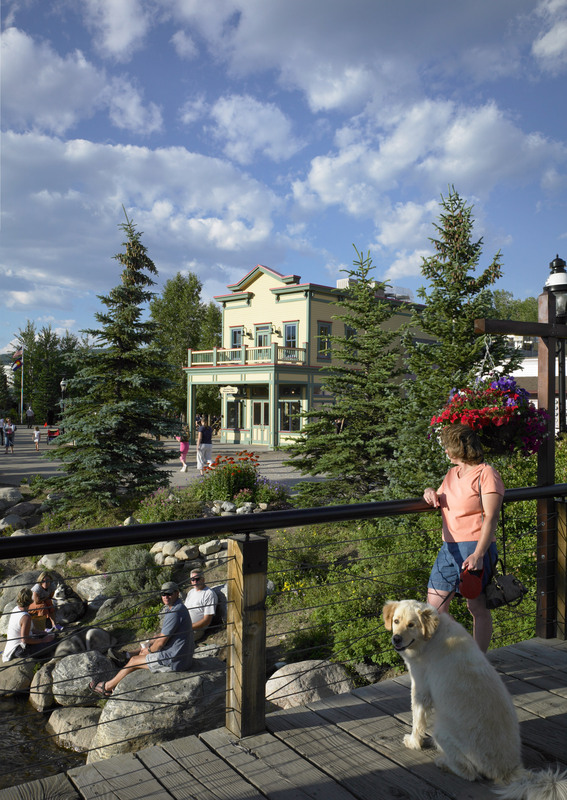 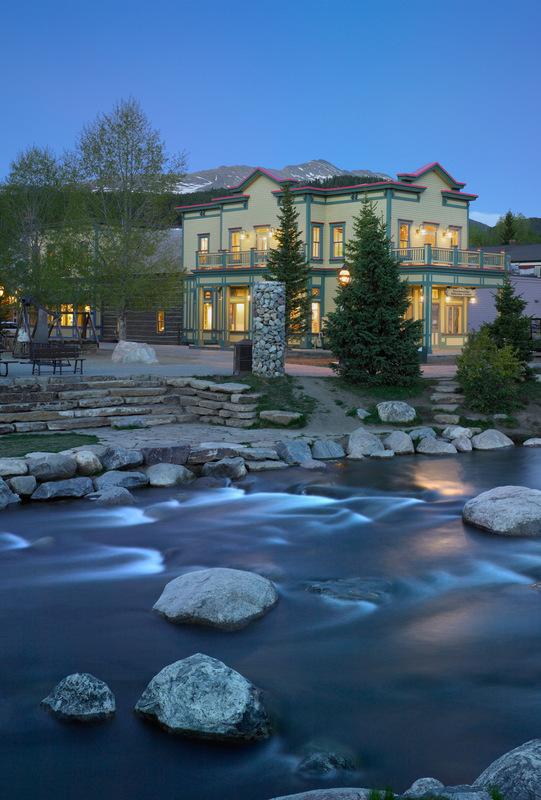 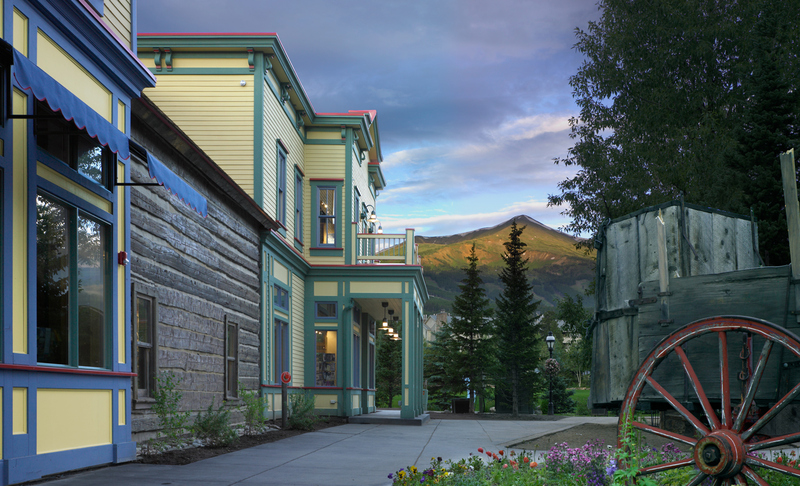 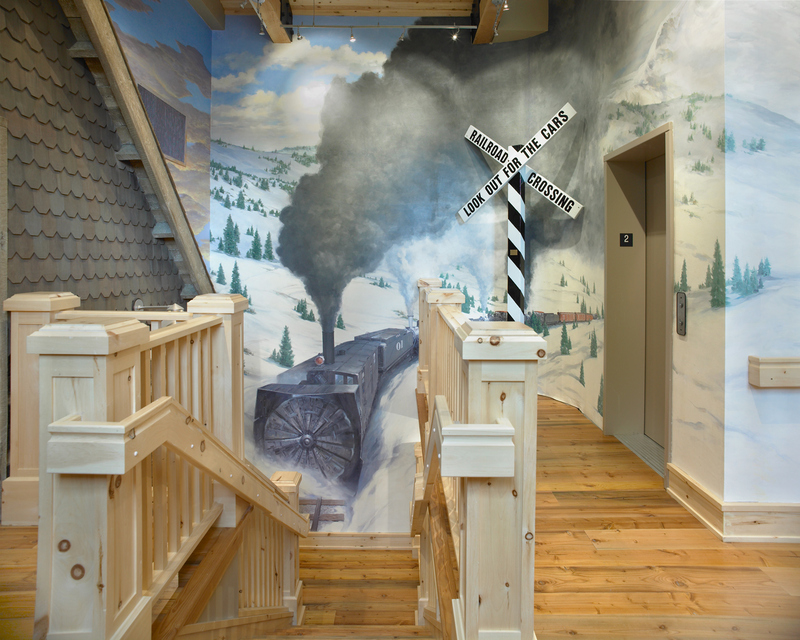 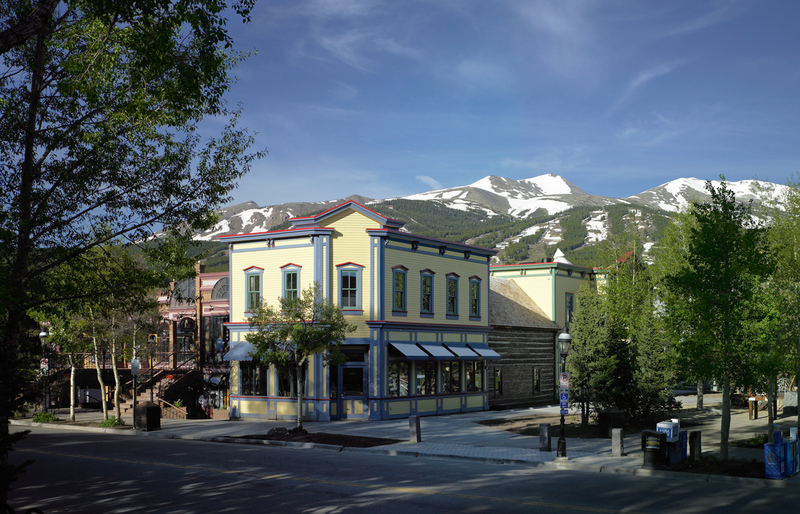 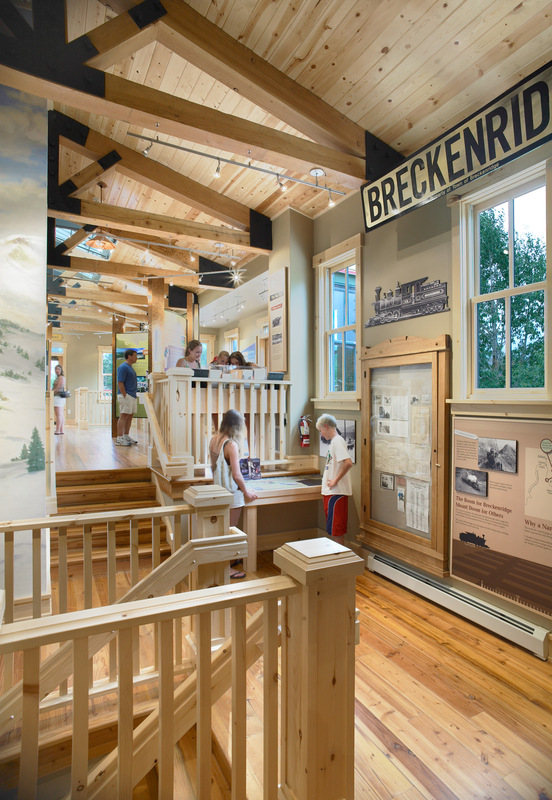 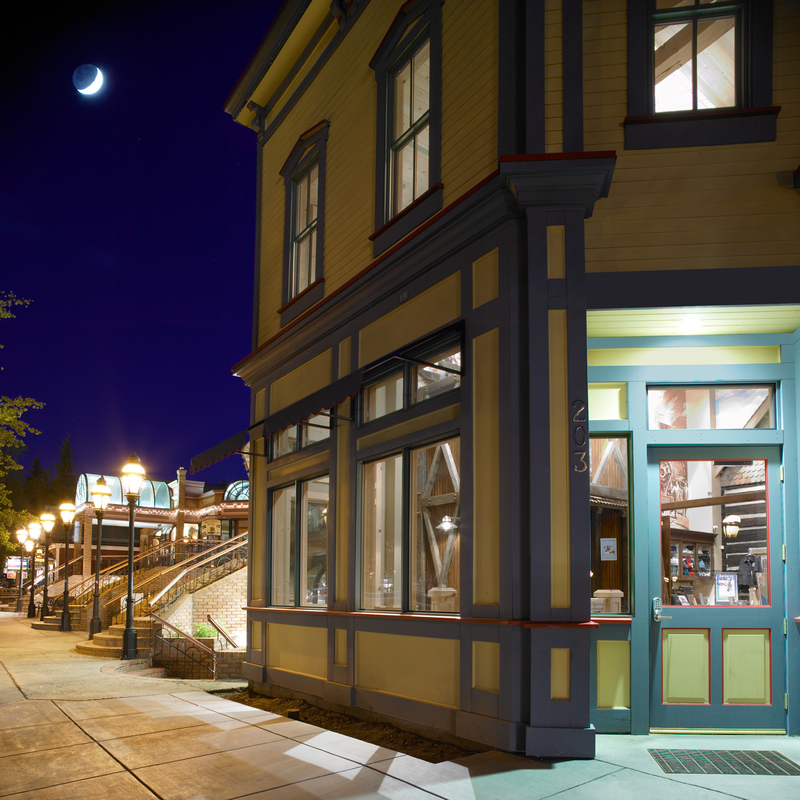 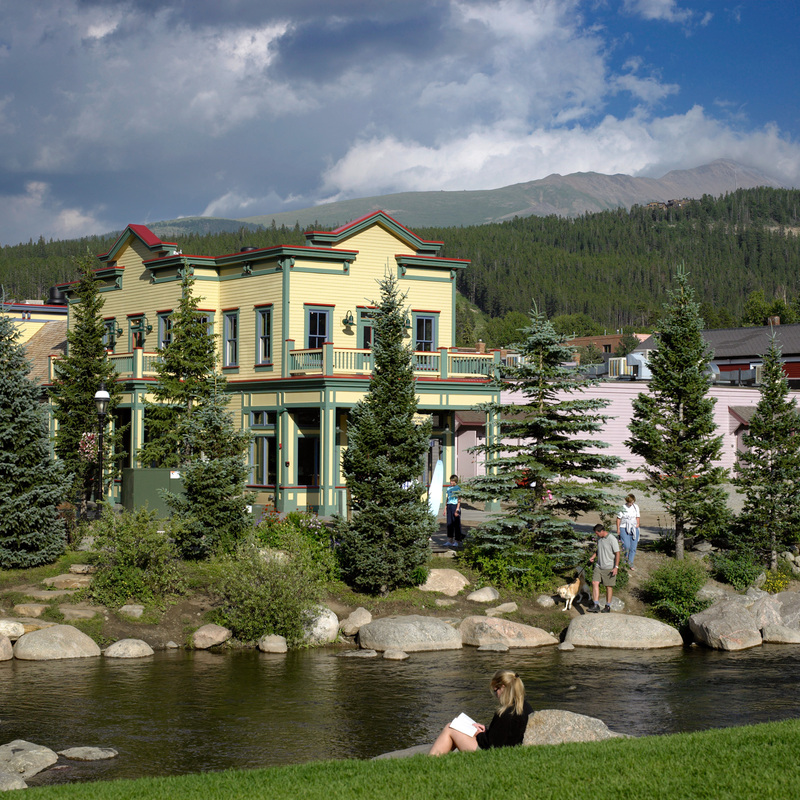 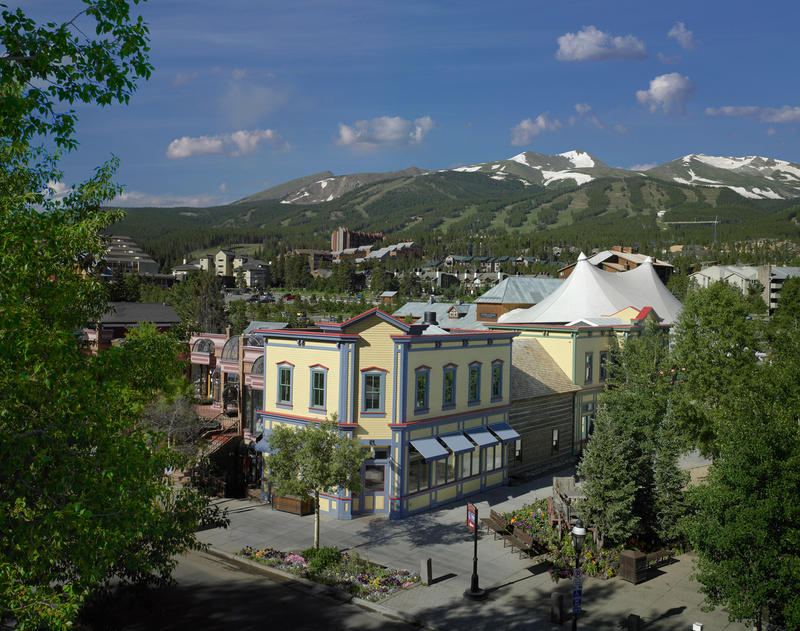 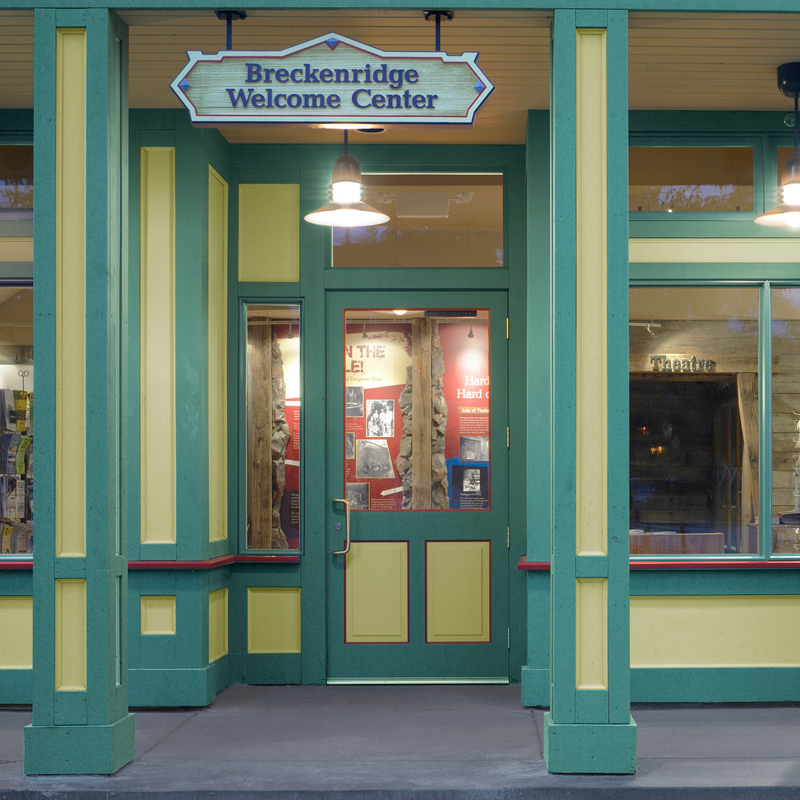 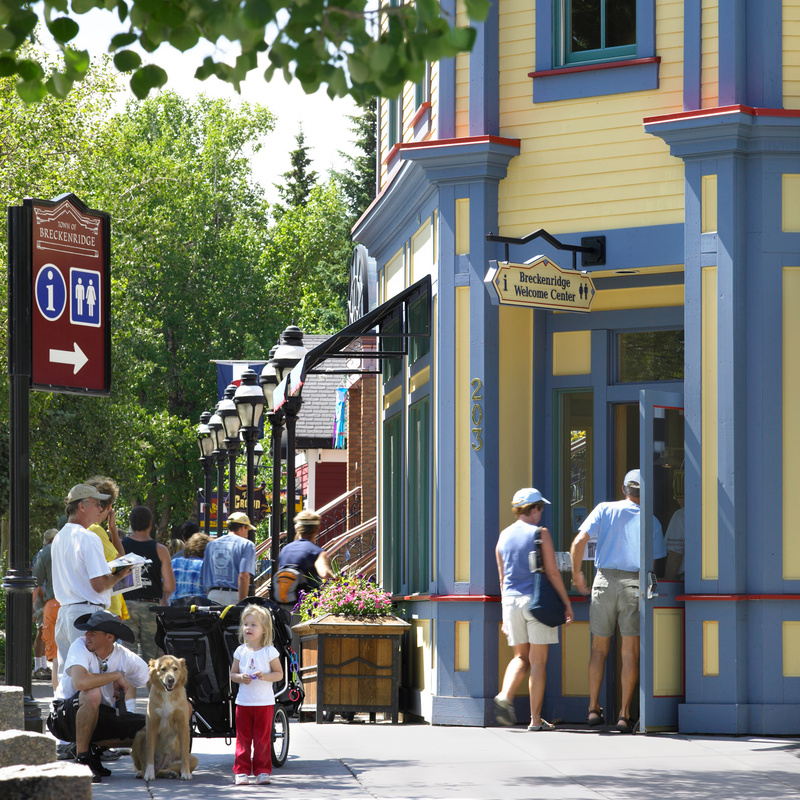 One of the architectural challenges of the new Breckenridge Welcome Center was to rework an existing building so it would reflect the town’s historical character. 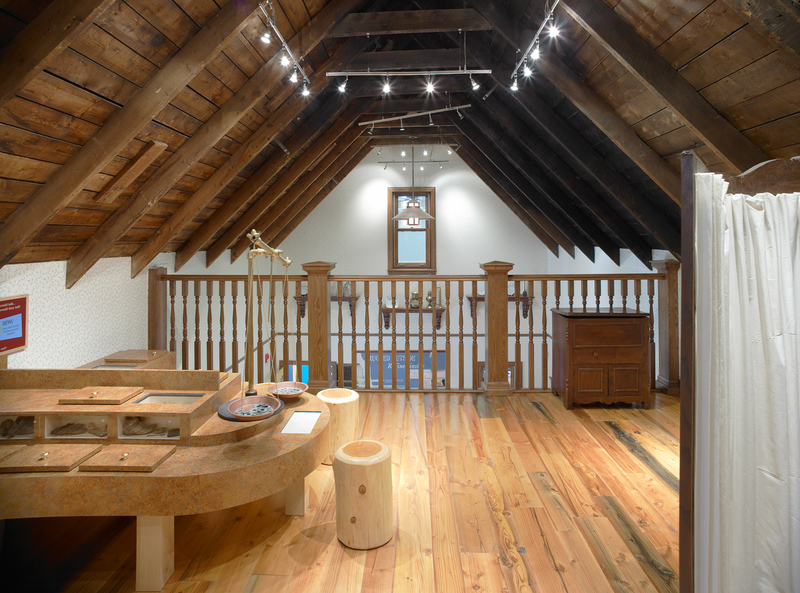 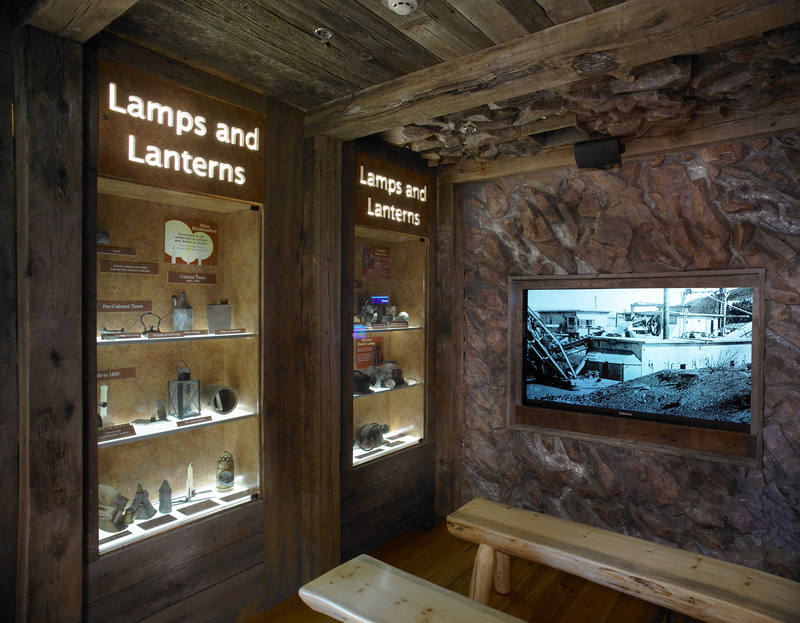 In the process, a “hidden surprise” was found buried within the walls of the building – an 1880s cabin! 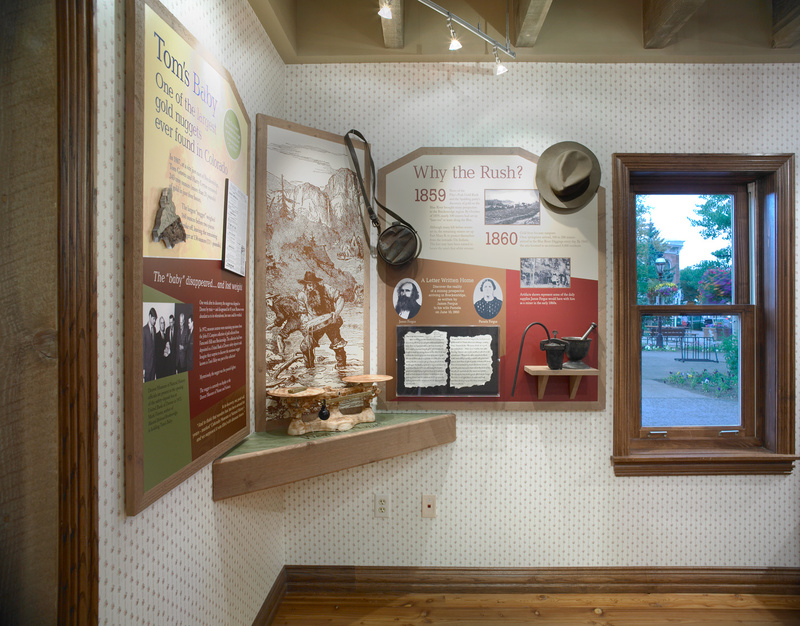 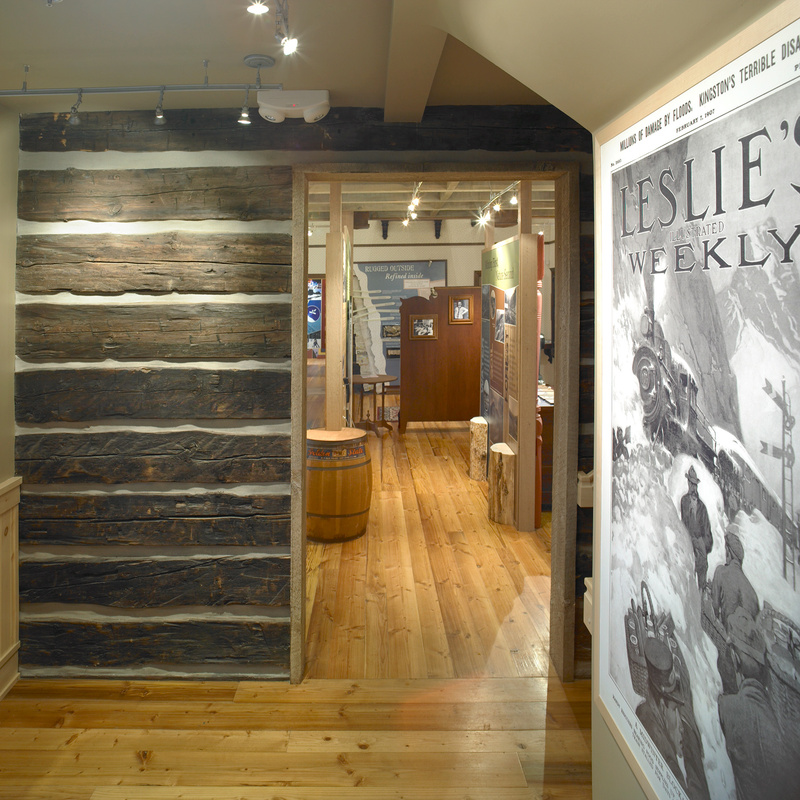 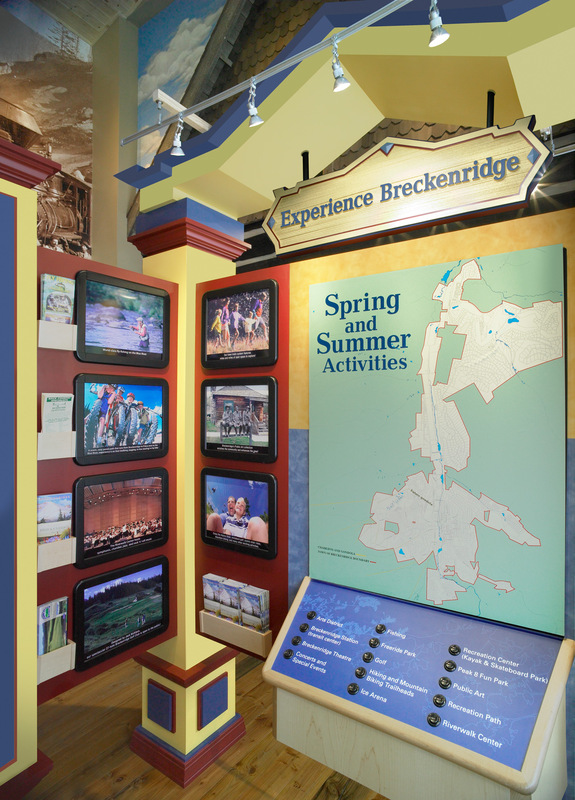 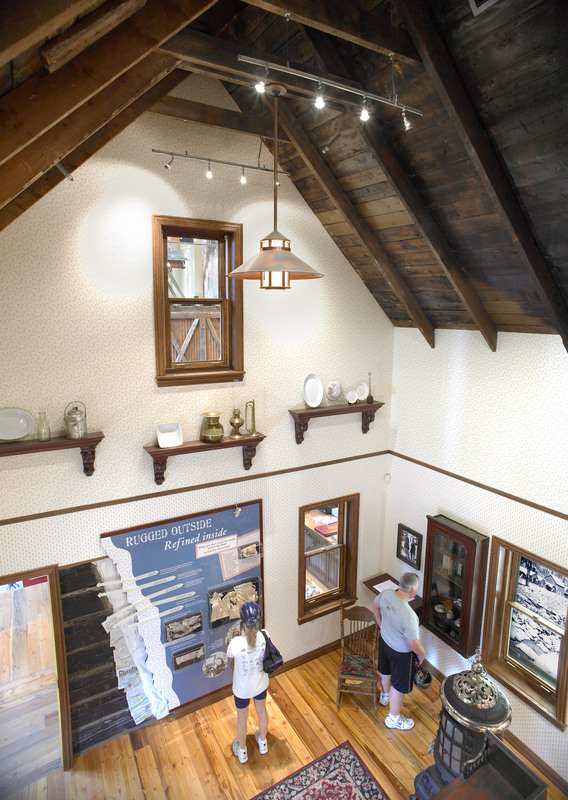 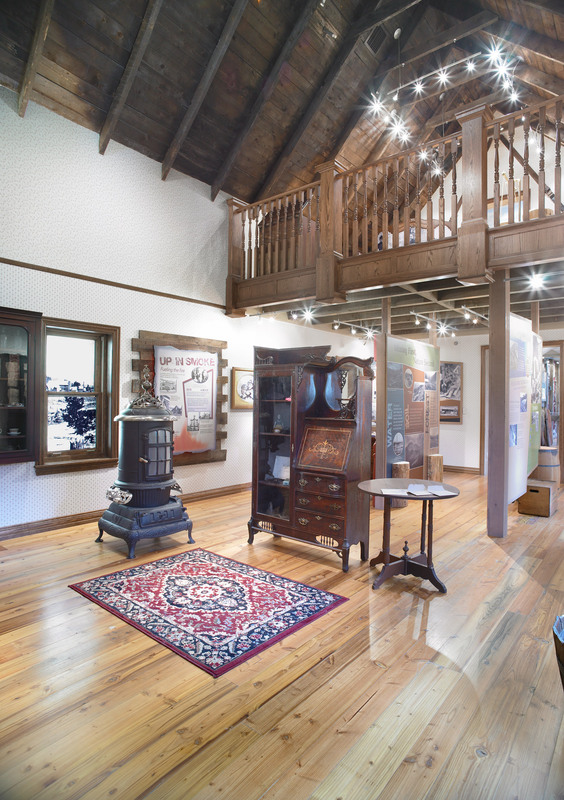 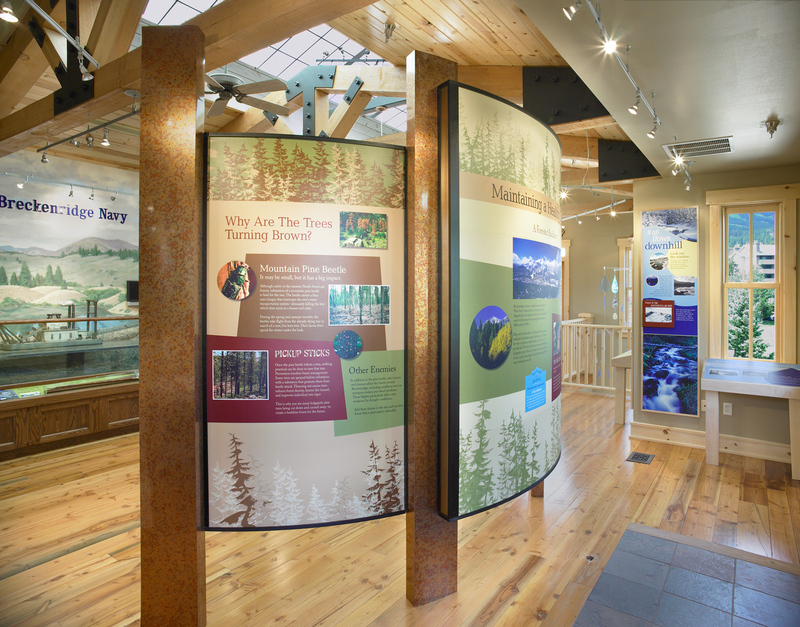 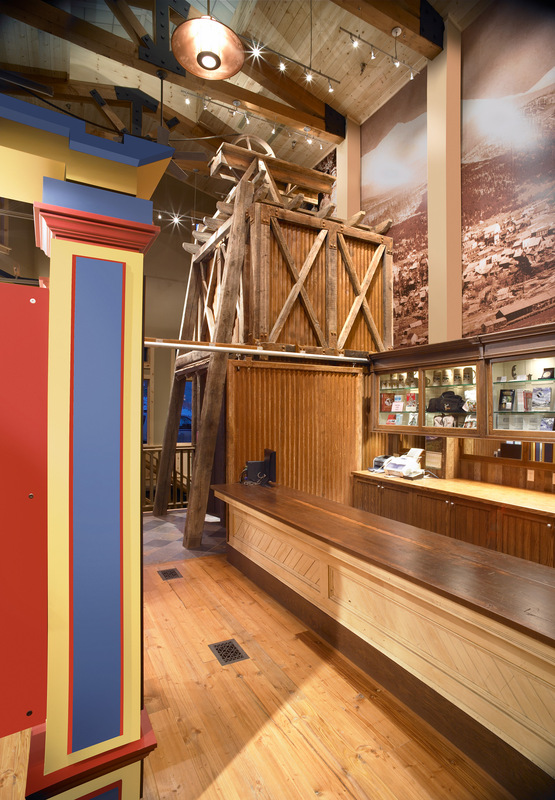 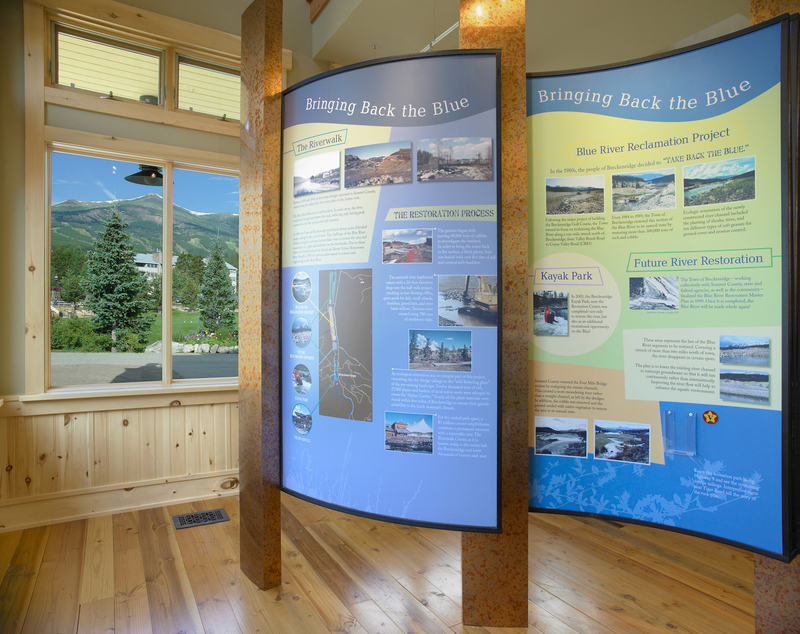 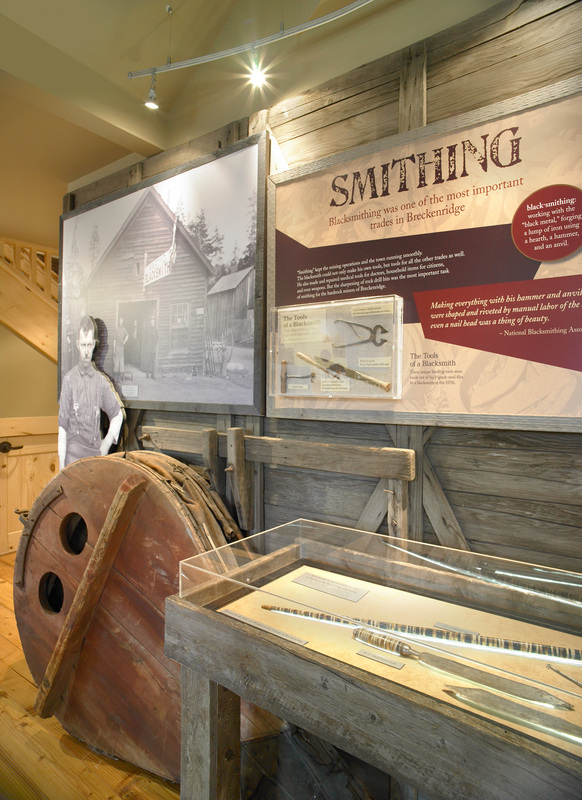 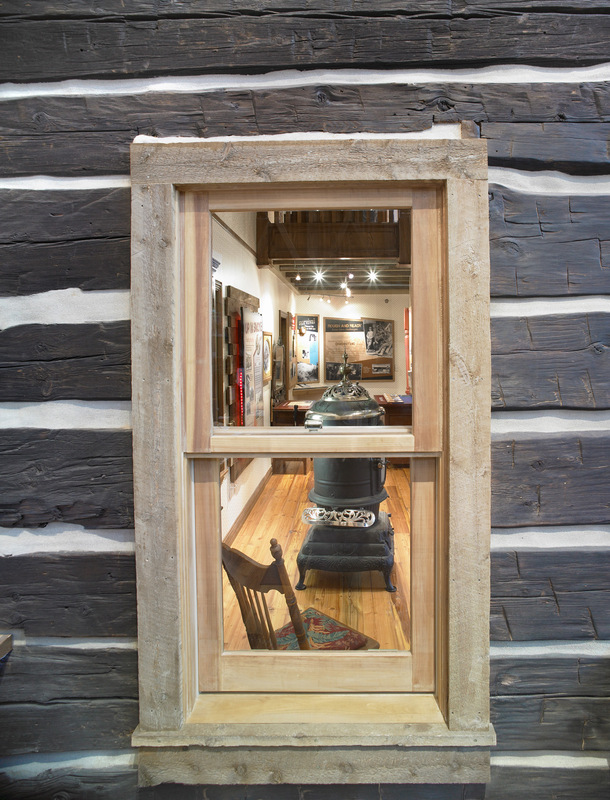 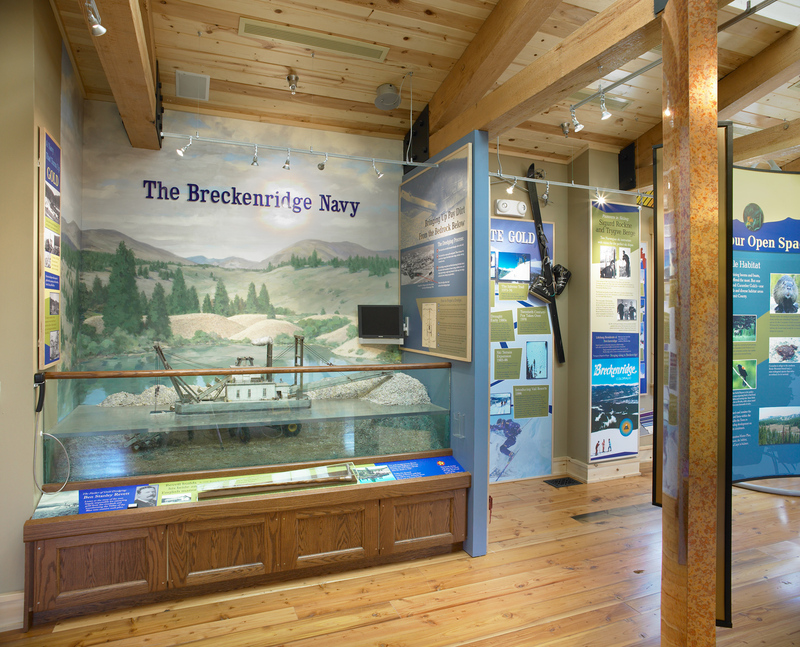 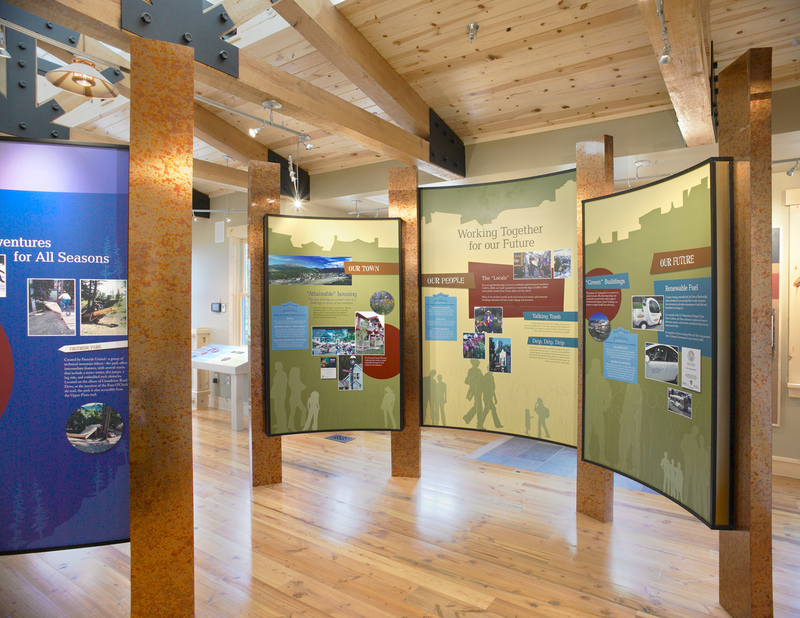 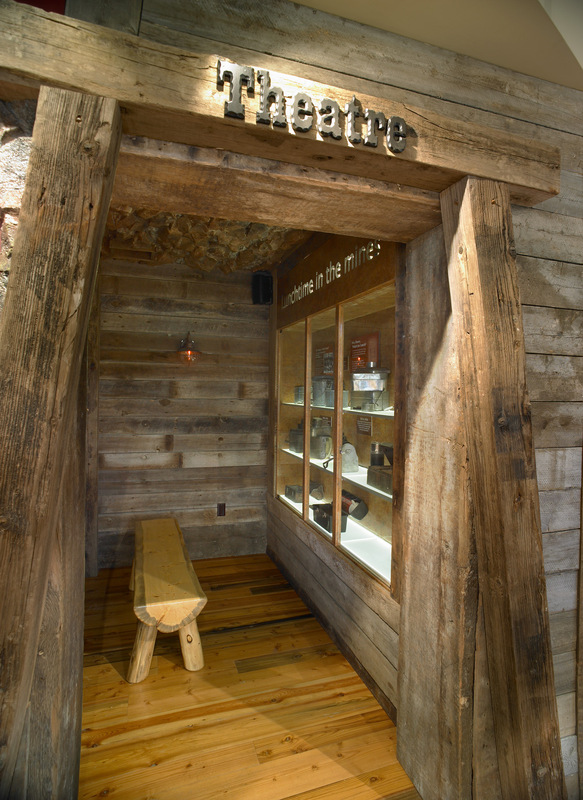 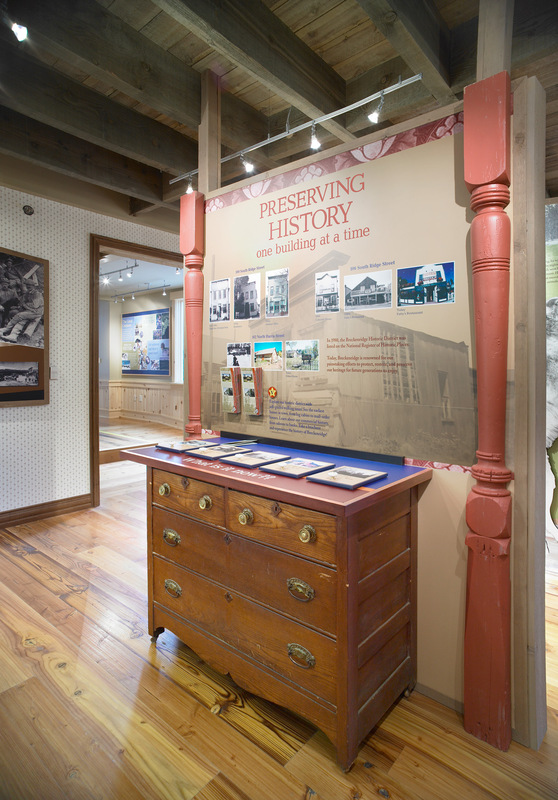 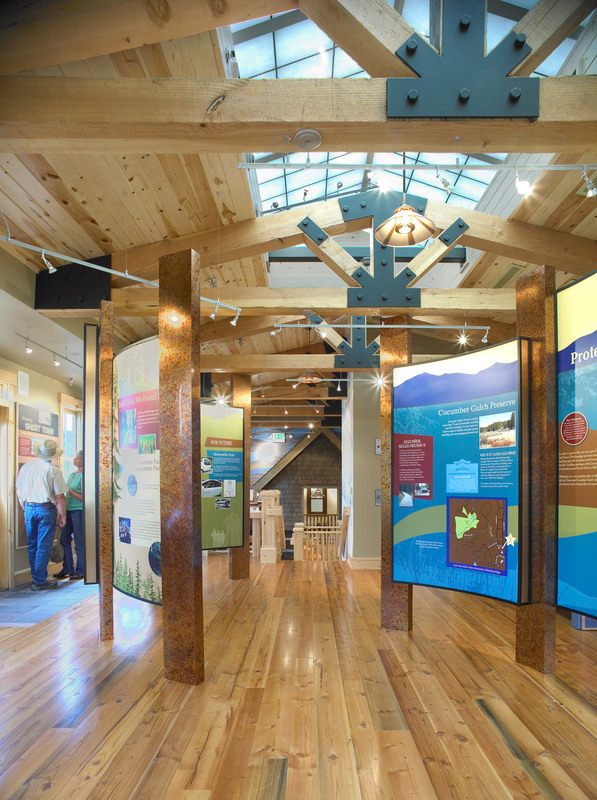 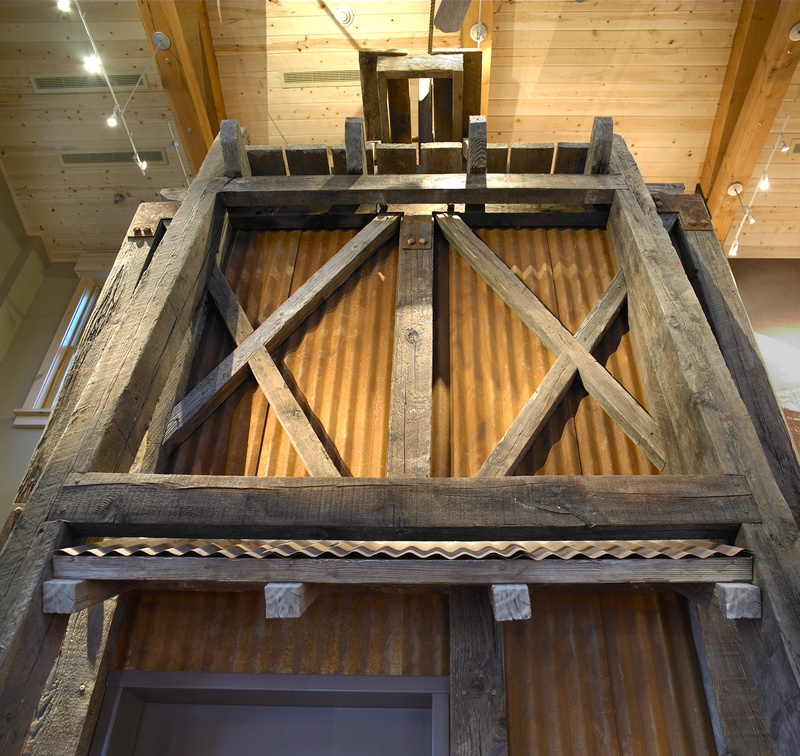 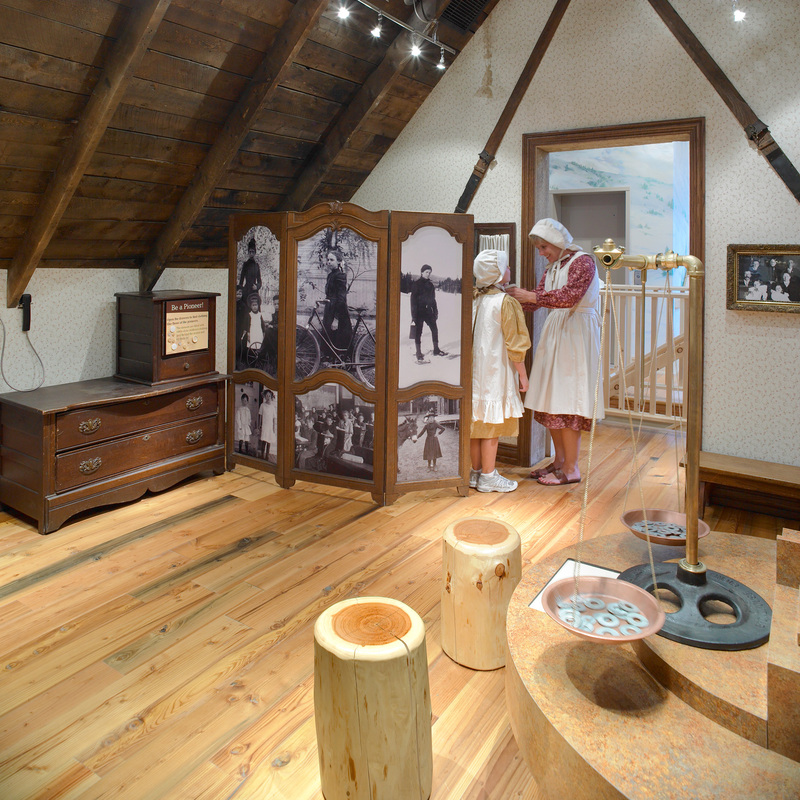 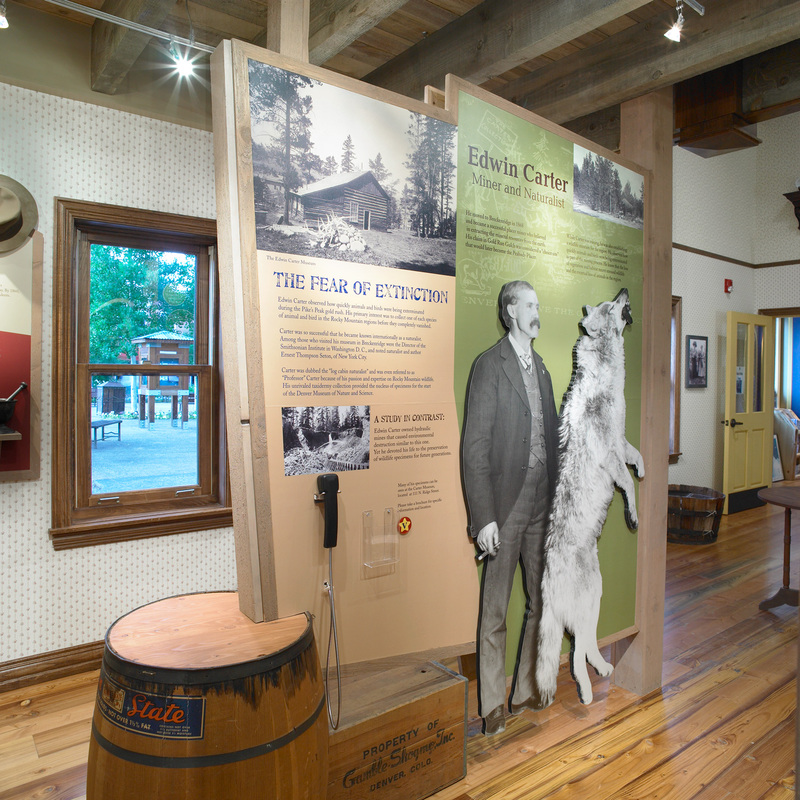 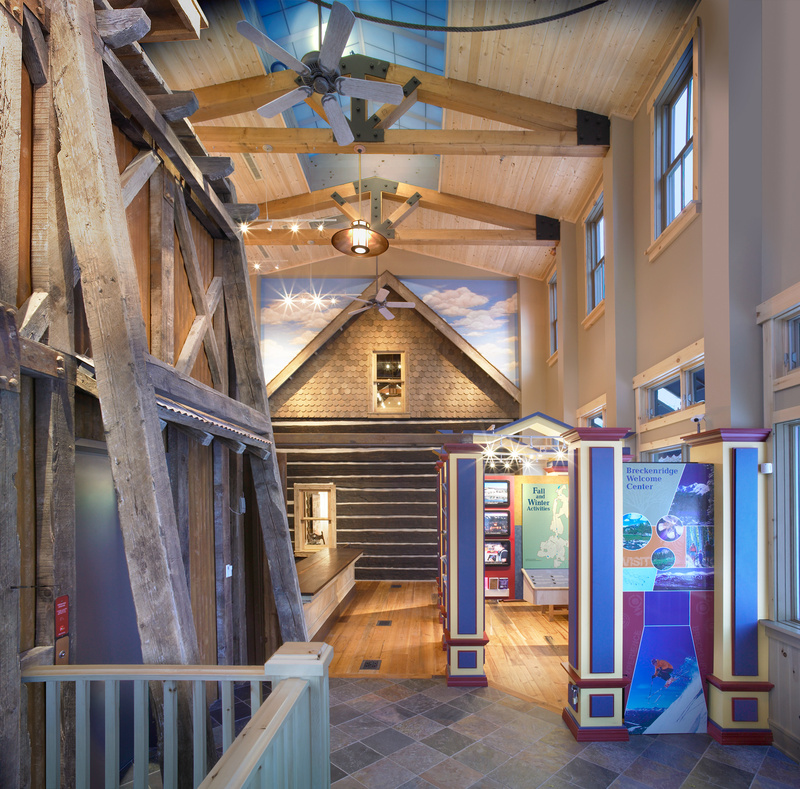 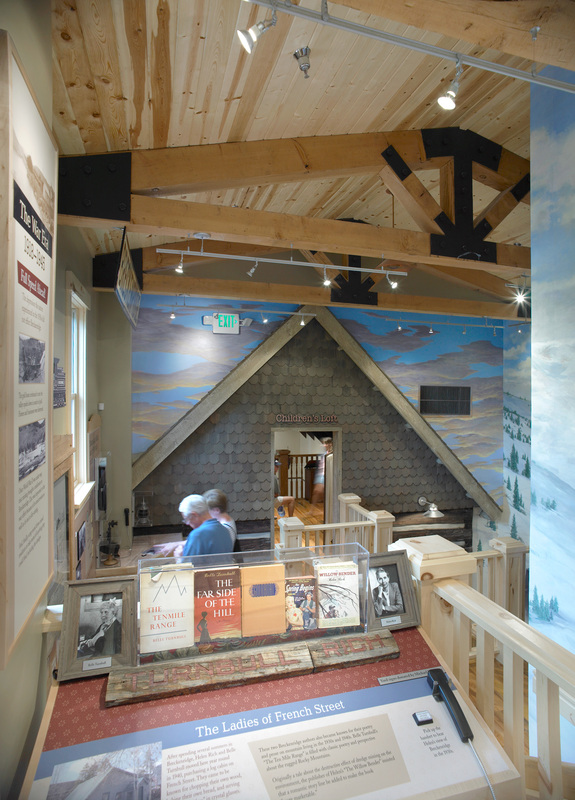 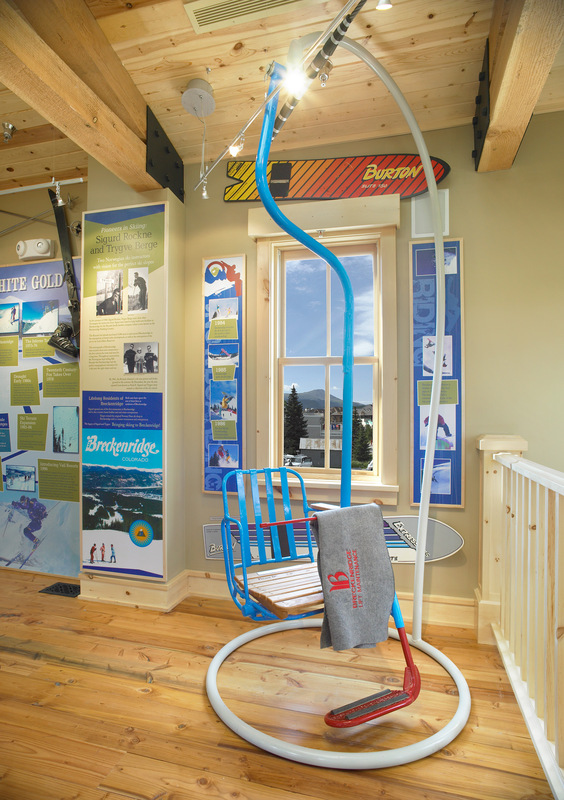 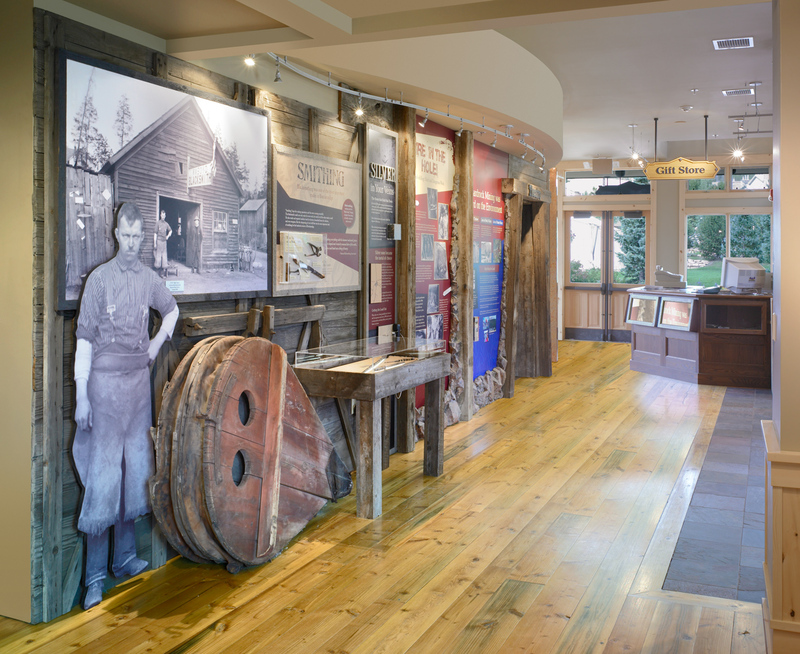 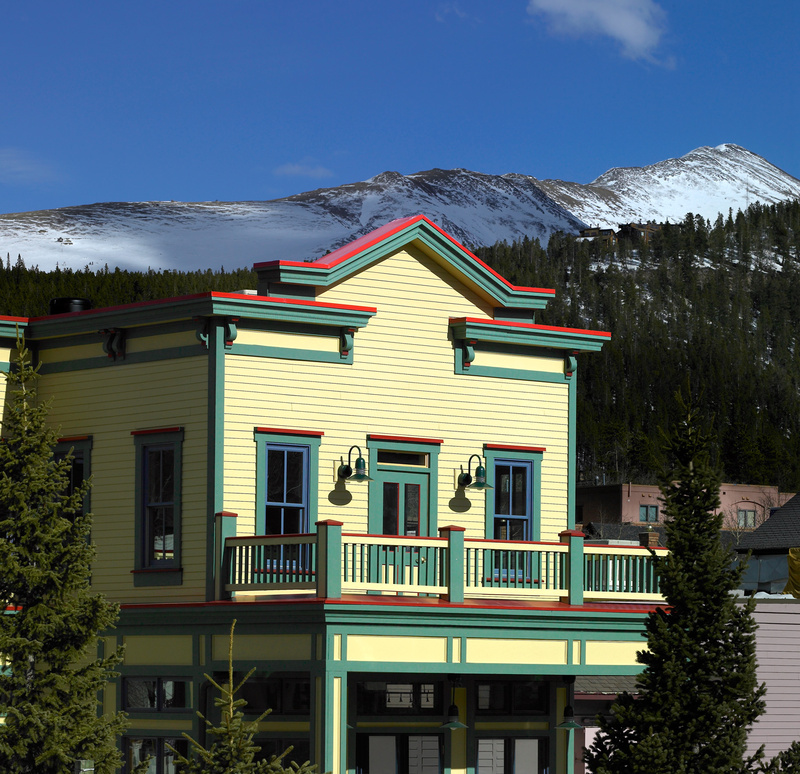 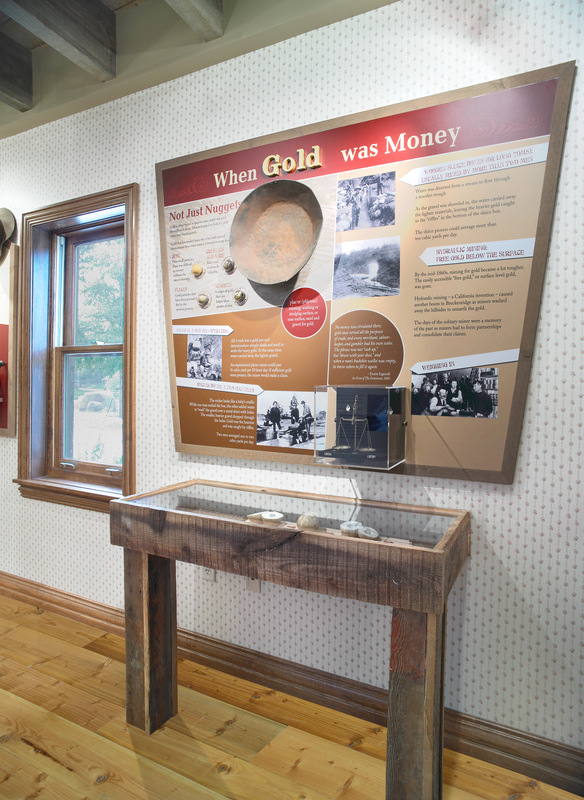 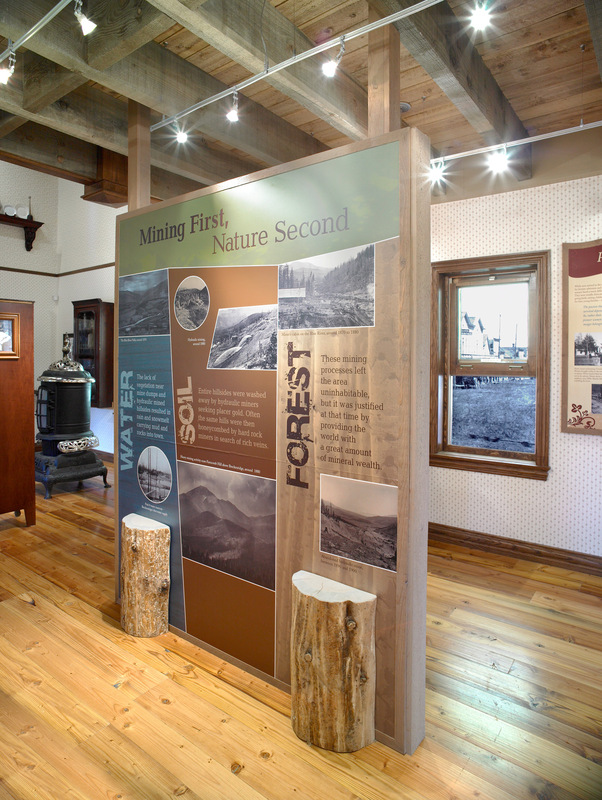 This cabin became the historical centerpiece for the Welcome Center and features exhibits about the booms and busts of Breckenridge, as well as audio with some of the town’s more colorful characters.